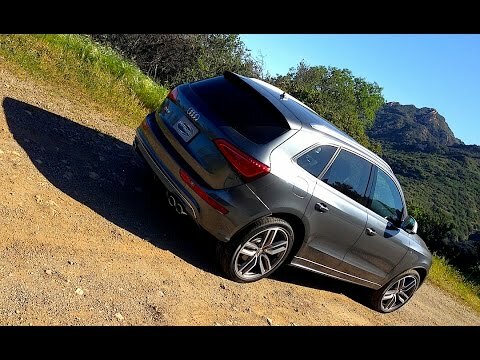 The 2015 Audi Q5 compact luxury SUV offers a little something for any buyer, and not just a luxurious and roomy interior. There's the standard-issue Q5, with a powerful-but-efficient 2.0-liter 4-cylinder, or an optional V6. Fuel-economy-minded drivers can choose between diesel or hybrid drivetrains, while the power-hungry can opt for the SQ5 and its supercharged V6. It is a very sturdy and dependable vehicle as long as you maintain the vehicle. The only problem that I have with my vehicle is that sometimes that air conditioner has a sour smell when it is turned on. Comfortable daily driver that get you there with a smile. High performance. Fun daily driver. Decent fuel economy (21 mpg). Puts a smile on your face when you need it. It has a lot of horsepower and the same torque as a maserati, It will move it you want it to.